For me April is is the beginning of Spring, the weather starts to warm up, (hopefully!) the big wooly jumpers get pushed to the back of the wardrobe in favour of lightweight cardigans and floaty dresses (with tights of course). Summer feels so close you could touch it, and being a student, summer not only means sun and warmth, it also means freedom from Uni for almost 4 months! However because of April’s closeness to the freedom of summer, it also means work, work, work. With all my deadlines being in the first two weeks of May, It means my April consists of stressing over the piles of work that seemed to have materialised on the 1st of April, like a sick April Fools Joke that carried on for the whole month. I’ve decided to set myself some goals for April, to help keep myself motivated, and to make sure I don’t spend the whole month in bed hiding from my responsibilities. Stay on top of assignments. - Making sure I stay on target with completing my assignments means I won’t get overwhelmed and have too much work to do and no time to do it! 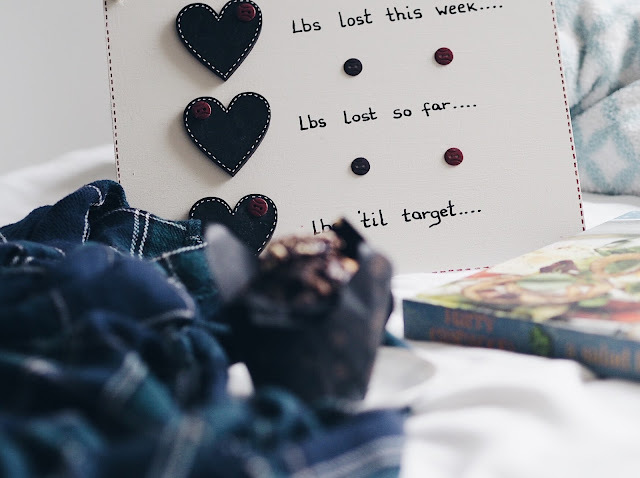 - I’ve been trying to loose weight, and although I’ll want to reach for the ‘share’ bags of M&Ms while writing essays, I need to be reaching for the carrot sticks, and spending my free time in the gym, not watching Jeremy Kyle. - Making time to see friends can be difficult when your whole day is planned around doing work, but Im determined to see as much of my Uni friends before we all disappear across the country for summer. - Starting a blog during my busiest month was maybe not the smartest idea, but I’m determined to keep up with it and post regularly. I’ve got lots of ideas for posts, so hopefully I’ll be able to keep motivated. Do something that makes me happy everyday. Keep note of these things. - Its very easy to get too involved in Uni work and become overwhelmed and unhappy, so one of my goals is to do something that makes me happy everyday. It could be ringing my best friend for a catch up, dancing around my room singing to musicals and disney songs, or catching up on some of my favourite blogs. I also plan to keep a note of one thing that made me happy each day, so I can appreciate these things. - Im hoping to have a productive summer and do some things that will help me get the career I want in the future, so I need to start planning some things, as well as planning some fun things like holidays and days out with friends! 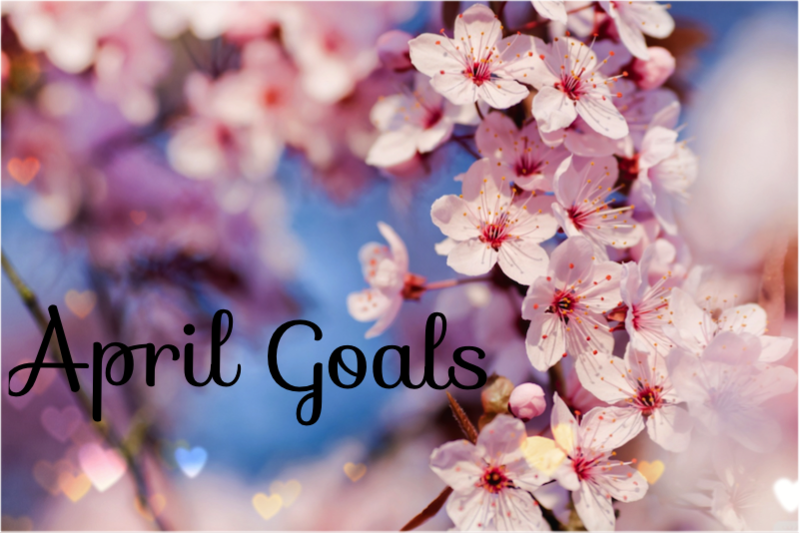 Have you got any goals for April? Have you suddenly realised the amount of work needed to be done if you’re at uni, college or school? Hopefully April will be warm and sunny, and help us get through till summer! Maybe we could follow each other on blogger and bloglovin? Just checked out your post on throwing away make up. I definitely need to have a clear out and chuck some things away. Such a great start to a such a new blog! Really enjoying reading your posts! Thank you so much, just checked out your blog and I'll definitely give it a follow!